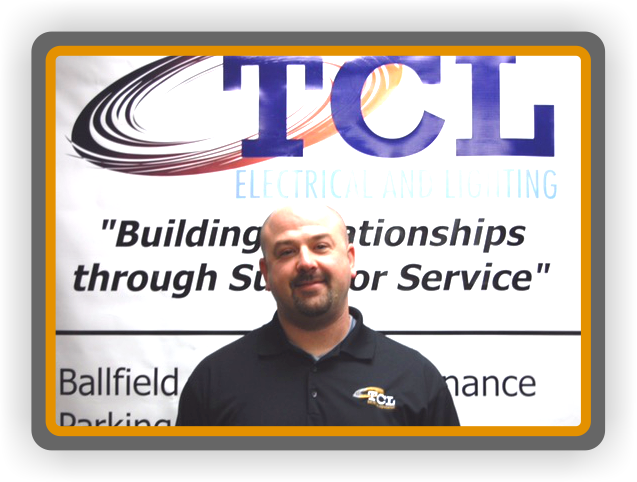 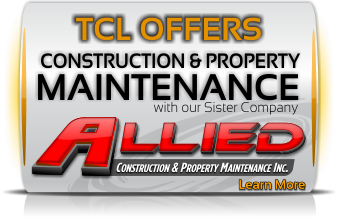 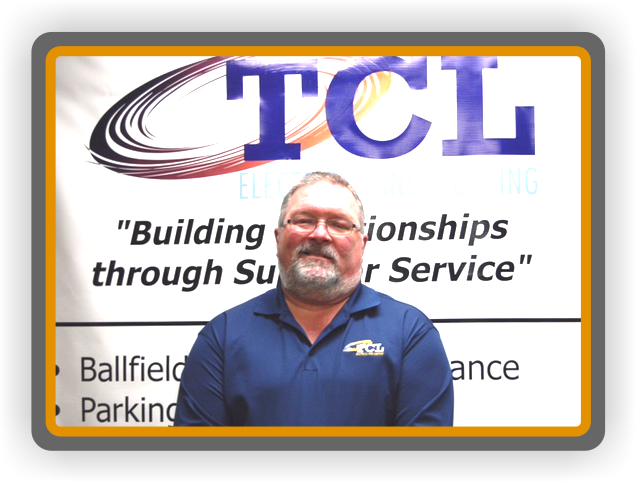 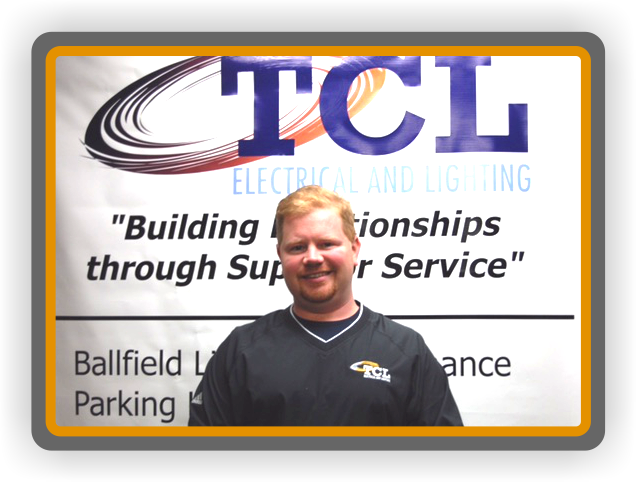 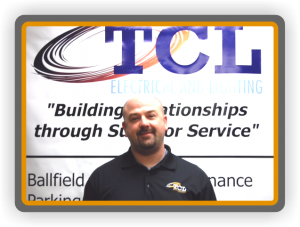 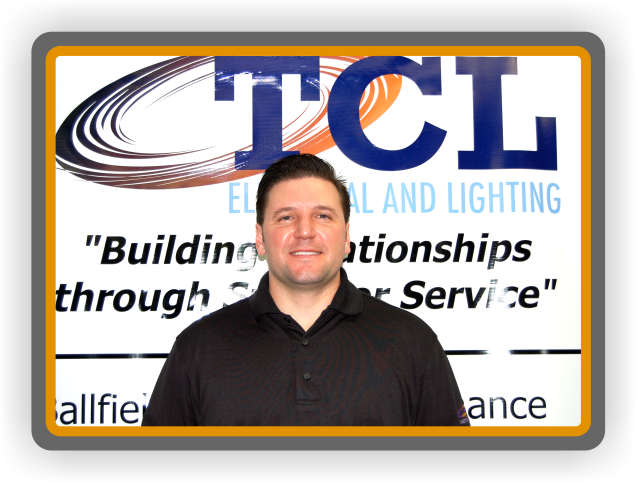 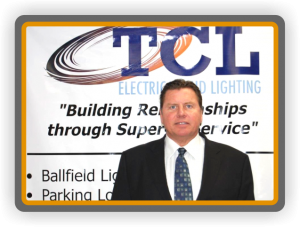 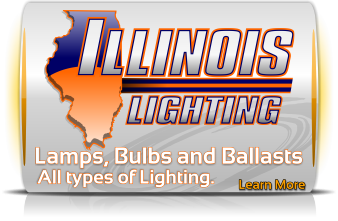 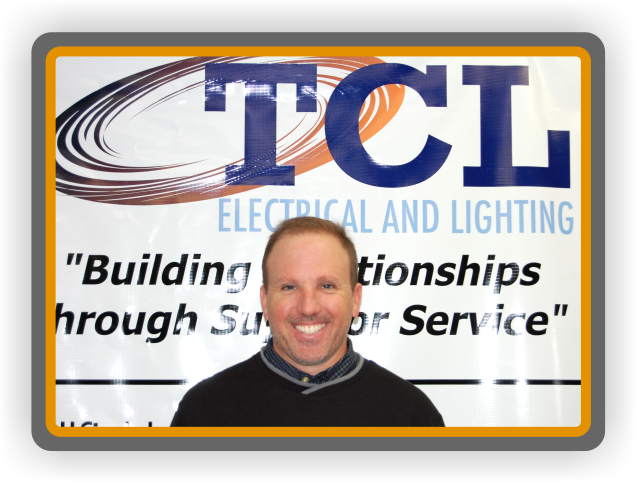 I began my career at TCL Electrical & Lighting 6 years ago as a sales representative. 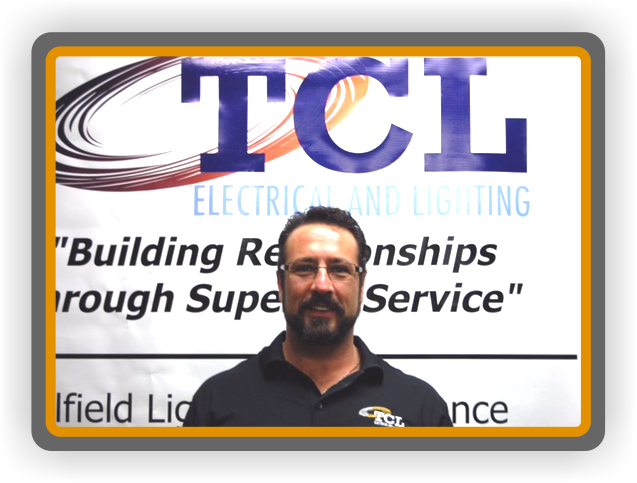 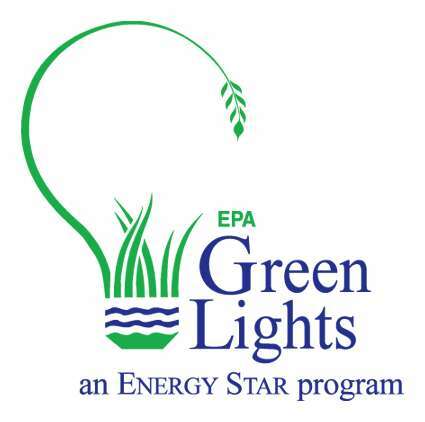 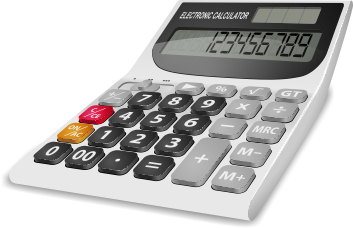 I still hold that position and over that time I have helped many people save energy and repair electrical or lighting issues. 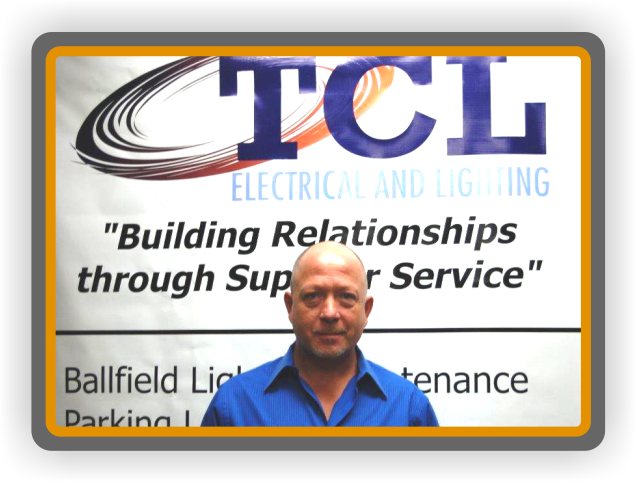 Going forward I hope to do much of the same.